When it's time to have a tooth removed or "pulled". Even though your adult teeth are meant to last you the rest of your life, things don’t always work out that way and the extraction of a tooth is required. There are many reasons which could lead to the need of a tooth extraction. Trauma, decay and infection of the tooth are all very common reasons. 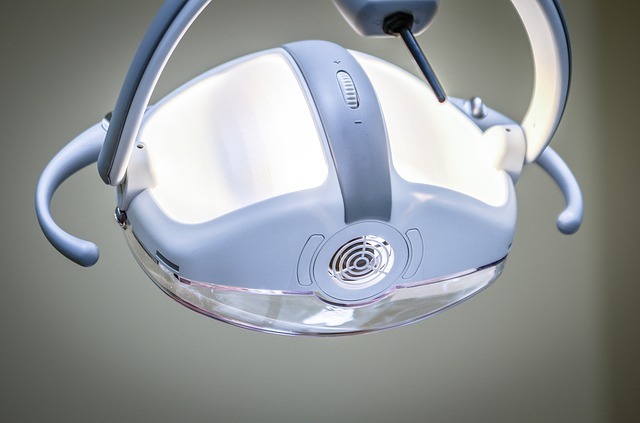 At Woodmoor Dental, we have an endless amount of experience performing extractions. When it’s time to remove the tooth, a local anesthetic or numbing agent is injected in the area of the tooth, nearly eliminating the potential of pain entirely. After that the tooth is gently removed and the proper precautions are put into place to prevent post-removal issues. You can trust us to perform your extraction with care. Call and set up an appointment today!